The POND'S Institute was formed to bring together years of skincare science and first-to-market innovative products. We make it our business to care about your skin and the added strains of everyday day life, so you can always look your beautiful best. With our deep understanding, we are able to uncover the solutions for your various skin needs. 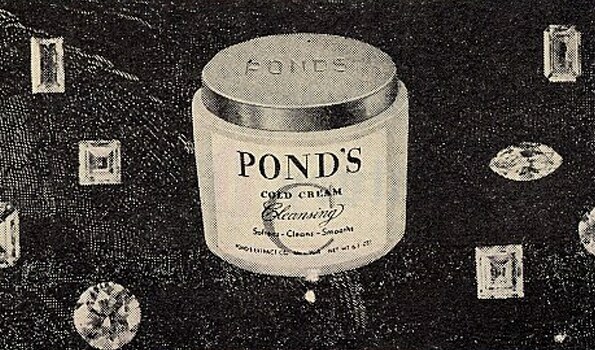 Every POND'S® product comes with a fascinating innovation story and insights gleaned from years of research.